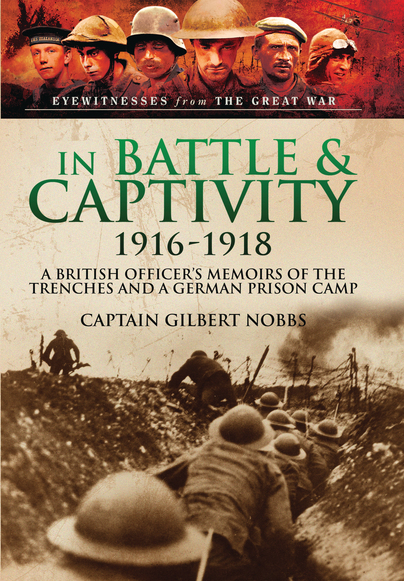 An extraordinary testimony to the power of the human spirit, this remarkable memoir tells the story of Captain Gilbert Nobbs, shot through the head and blinded on the Somme, who survived his wound and German captivity to be repatriated back to his wife and family. 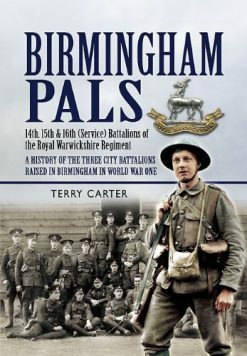 Initially published in 1917 under the title On the Right of the British Line, this is the first book written by the extraordinary Captain Gilbert Nobbs. 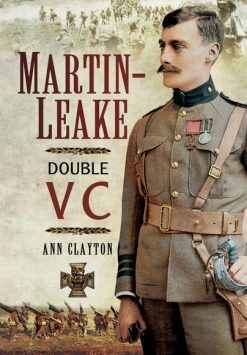 Dedicated to his ever loving wife, the harrowing memories and experiences of Nobbs, blinded and taken prisoner at the Battle of the Somme, are captured here in a rare account of the battle and the agonising aftermath. 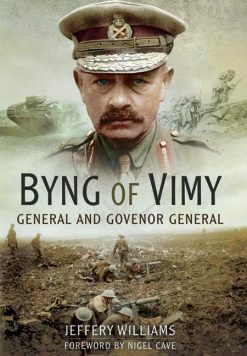 During the Somme Offensive Nobbs led his company in an assault on the German trenches and was shot in the head, which left him permanently blind. Grievously wounded, Nobbs lay undiscovered in a shell-hole as the battle raged around him. After two days he was discovered and awoke to find himself in a German hospital. Once his wounds had been treated Nobbs was sent to a POW camp where he remained for three months. In December 1916, Nobbs was repatriated to England, where his home, wife and family awaited him. This is the astonishing autobiographical account of an extraordinary man of inexhaustible energy whose memoirs provide an enduring monument to the power of the human spirit.